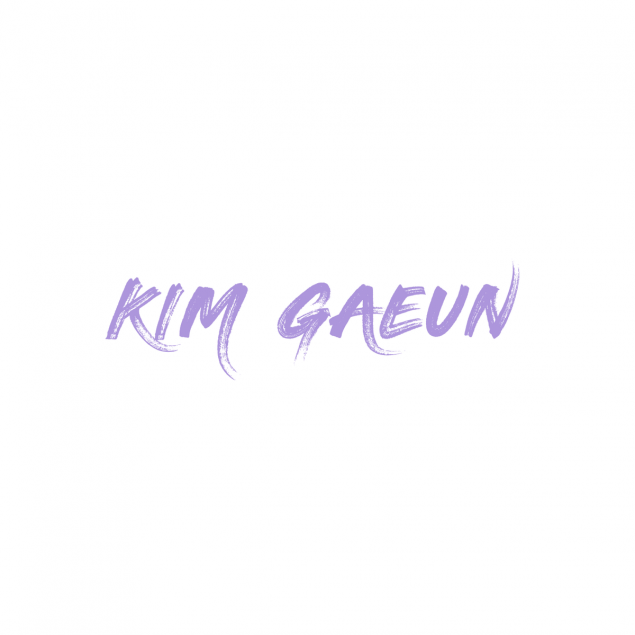 Fave Entertainment's Fave Girls would like to introduce two new member candidates - Kim Ga Eun and Park So Eun! 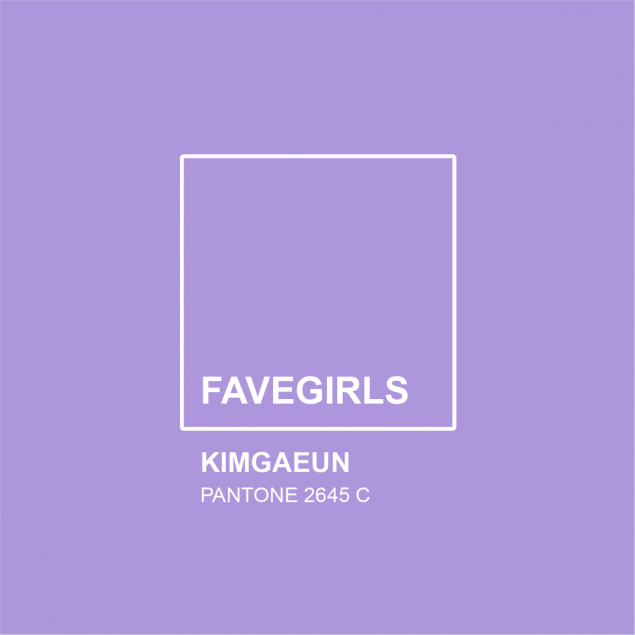 Ga Eun's pantone color is 2645 C. So Eun's pantone color is P 1-1 C. Previously, it was revealed that the Fave Girls would be revealing 7 member candidates ahead of their upcoming Pre-Show, which means there's only one more member remaining! 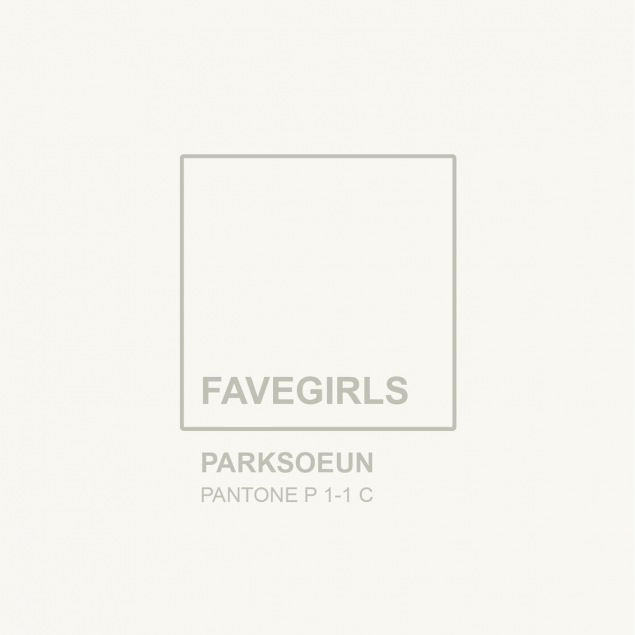 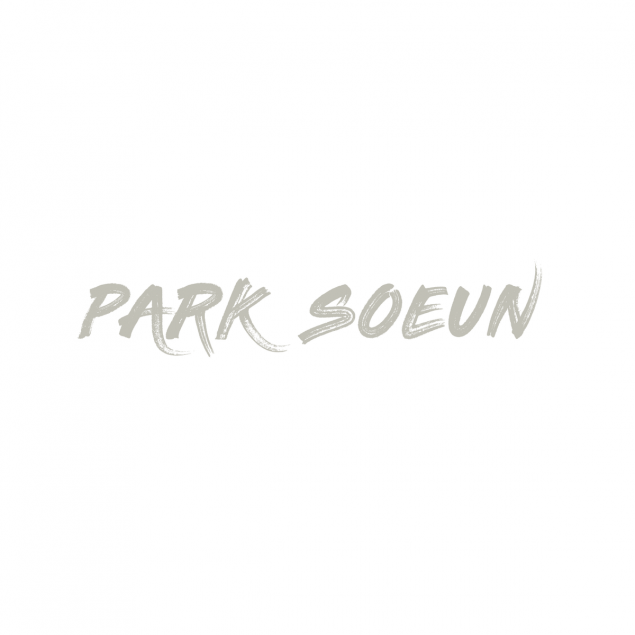 Are you looking forward to Fave Girls's debut next year?